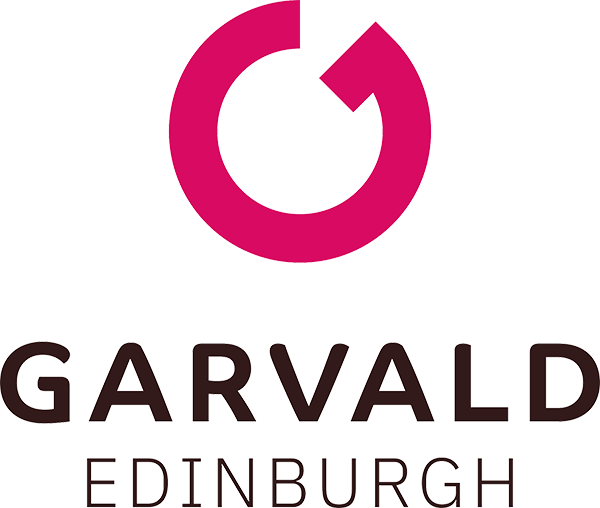 For all General Enquiries please e-mail admin@garvaldedinburgh.org.uk or call us on 0131 228 3712. For the Bakery e-mail bakery@garvaldedinburgh.org.uk or call 0131 516 5117. 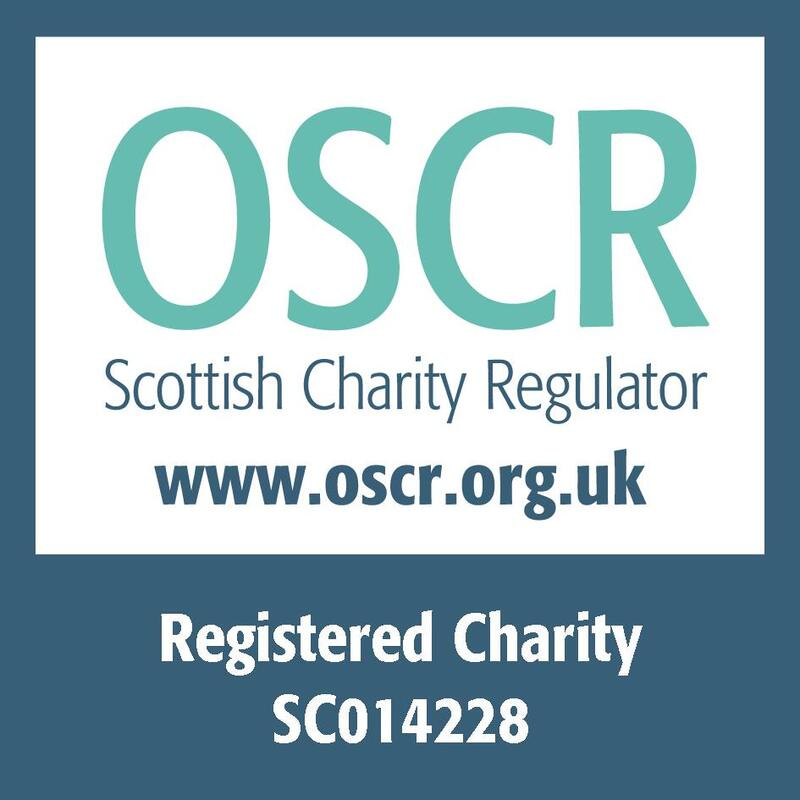 We operate our day services from three premises in Edinburgh, Orwell Arts, Gorgie Workshops and Waterside and Mayfield House in Midlothian. Please download our Garvald Map for more information and directions to our premises. For detailed instructions on locating Mayfield House, please click here Directions to Garvald Edinburgh at Mayfield House.